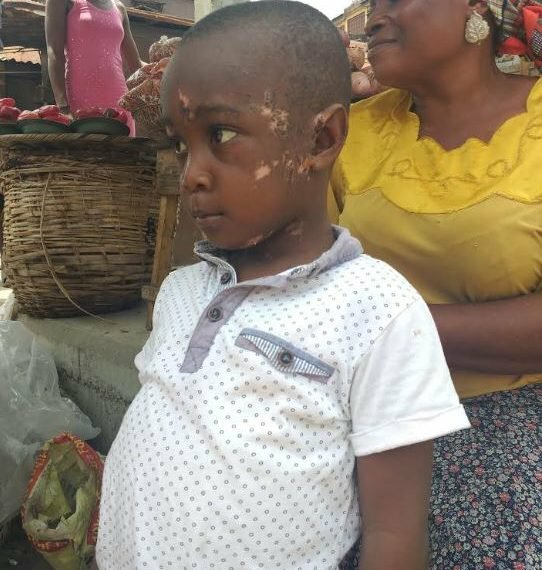 A three-year-old survivor of the recent building collapse at Ita Faji on Lagos Island, Kabiru Sasore, has said he is afraid of going to school again. He said he was eating in his class when he suddenly heard a loud sound, thinking it was a bomb. He said he is afraid to go to school again as he does not want to experience a similar incident again. His Aunty, Balikis Muhammed told The Nation that he was discharged from the Lagos State University Teaching Hospital (LASUTH ) on Thursday, adding that he is still in medication and has an appointment in the hospital next Thursday. “We were in the class reading with our teacher when the building suddenly started shacking and it collapsed, I heard a loud sound and I saw pillars coming down. I later saw caterpillar then sand was covering my leg and my head; some people carried and removed me from the sand and took me to the hospital. My leg and my hand are still paining me. 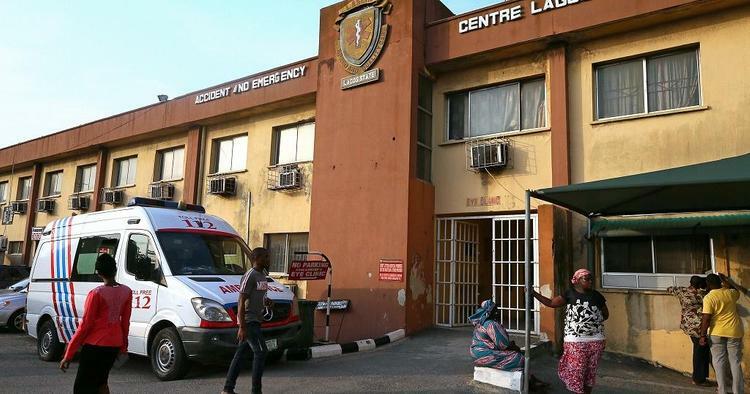 His Aunty, Titilayo Kowobar, said he has been discharged from the hospital but he is still going for treatment. She said his other sibling is currently undergoing treatment in the hospital.